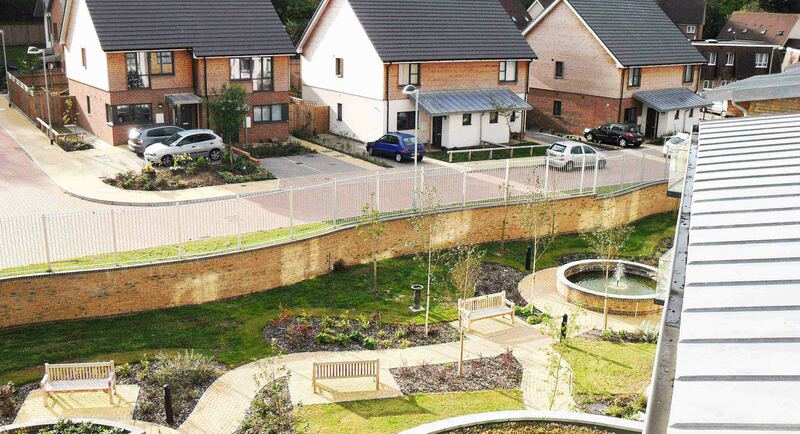 The mixed-use scheme at Temple Court consisted of a 36-unit extra care building at the heart of the site, surrounded by extensively landscaped gardens and discreetly organised parking areas. 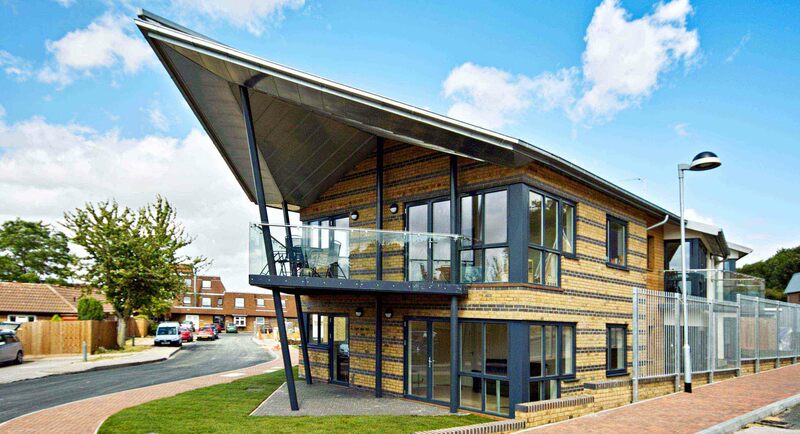 Adjacent to this building is a block of 8 general needs flats which forms a landmark entrance to the scheme. 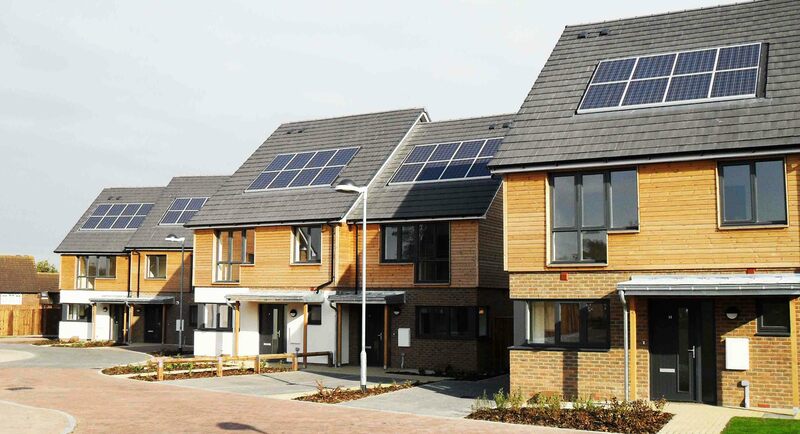 Surrounding these buildings are 24 low energy two, three and four-bedroom houses some of which are shared ownership. 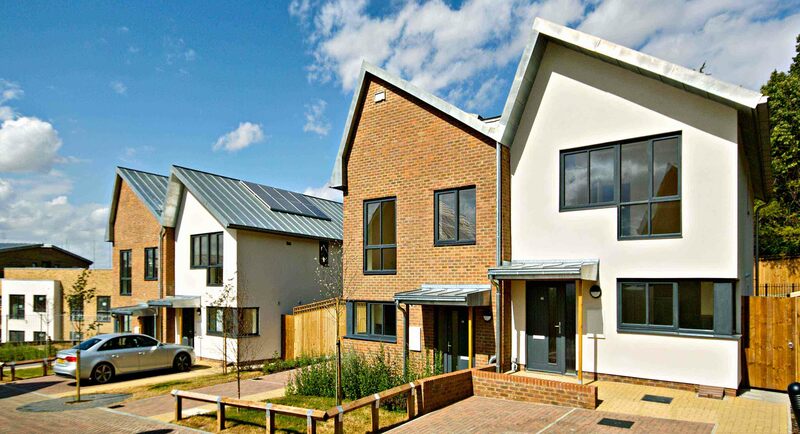 The scheme was completed in 2011, with each building using a similar palette of materials and detailing to bring a consistent approach to the overall development, but with subtle variations in their form to create individuality and a sense of identity. 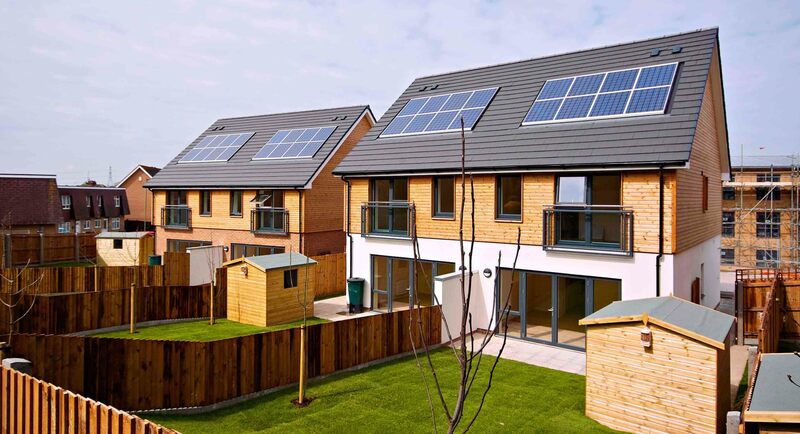 All the buildings incorporated energy saving measures, and introduced sustainable drainage, green roofs, water saving and photovoltaic panels to assist with the long-term sustainability of the scheme.